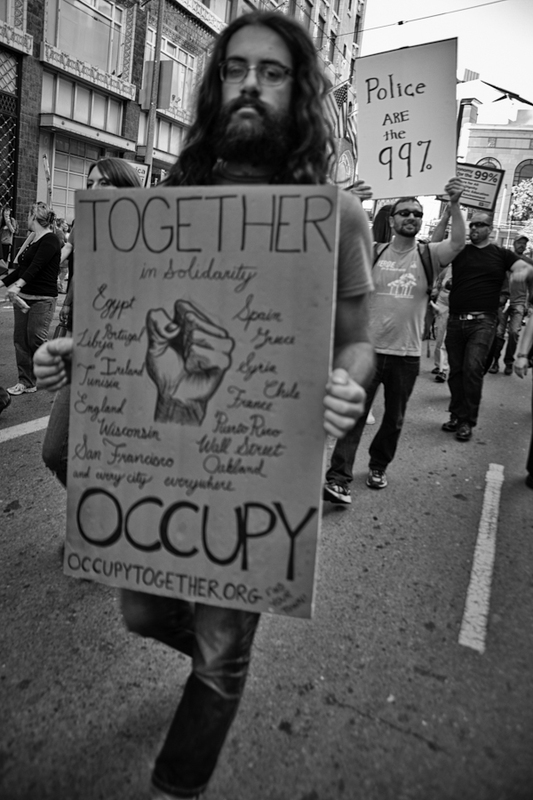 The Occupy Wall Street protests are linking up with other Occupy movements all around the world. 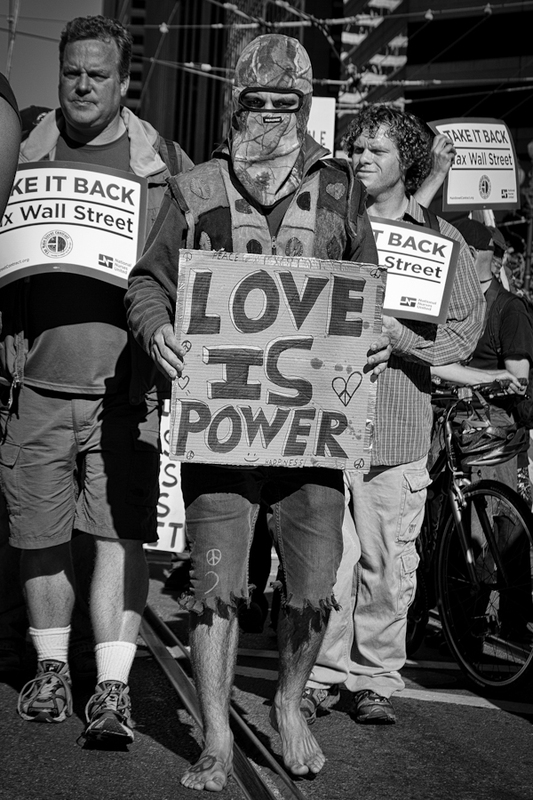 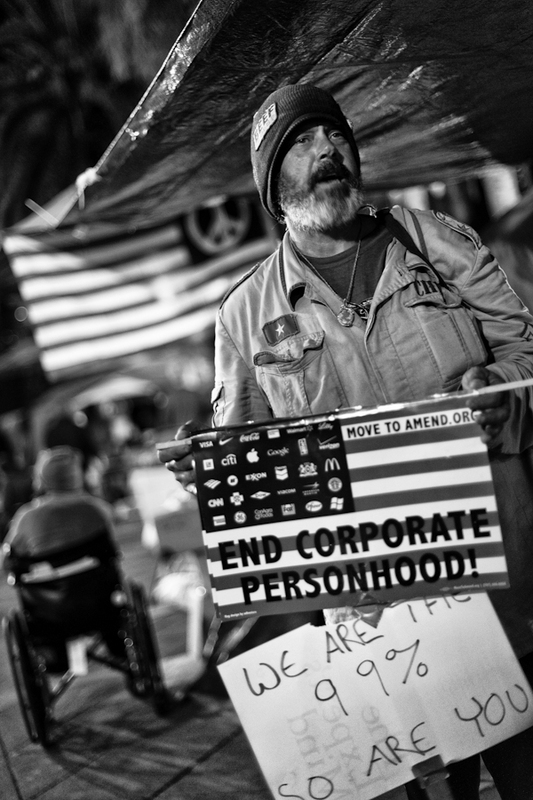 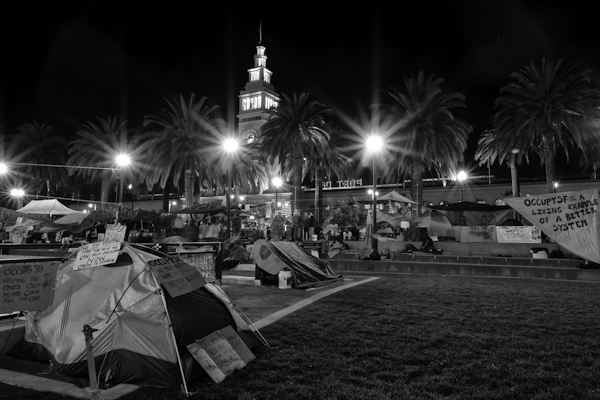 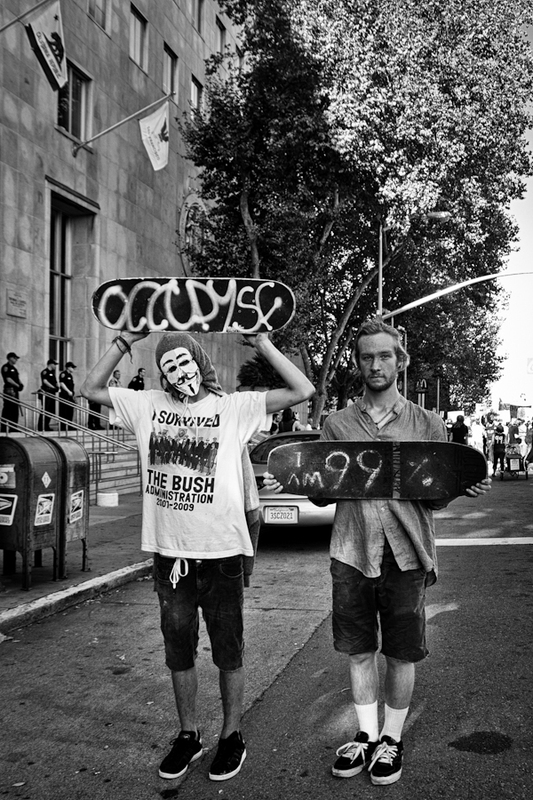 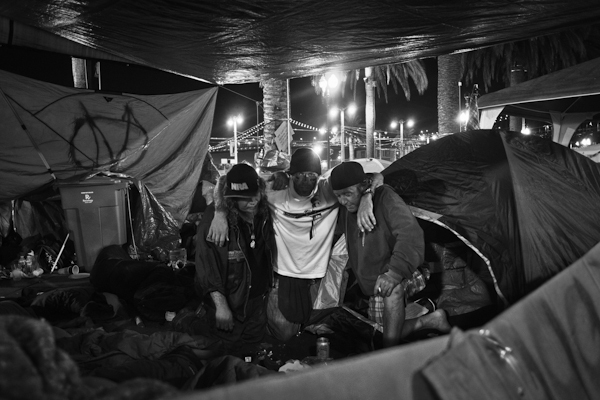 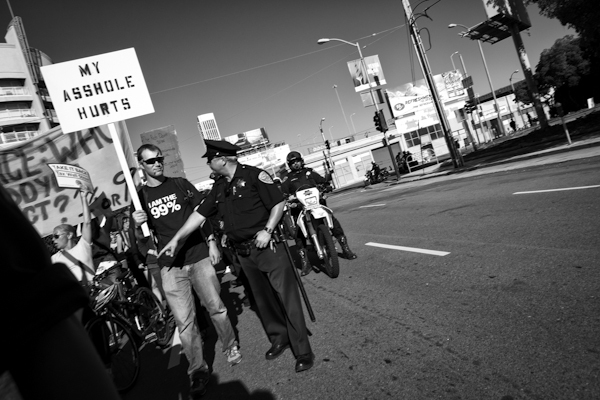 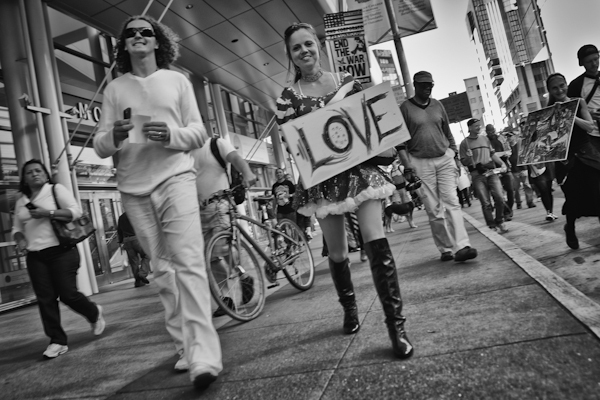 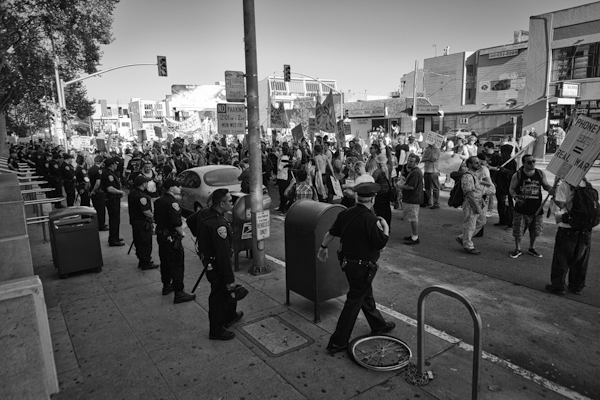 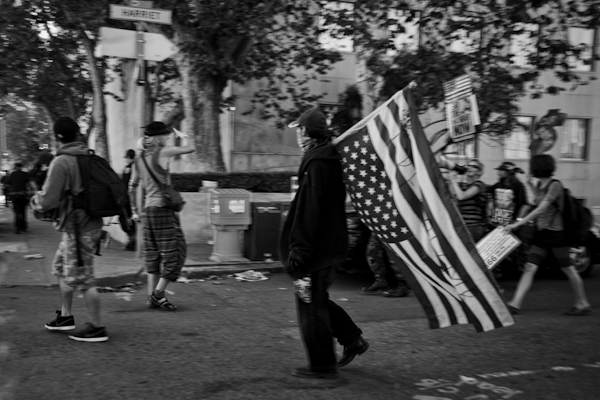 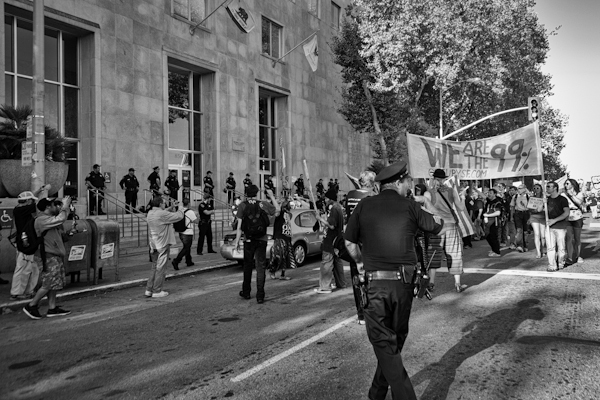 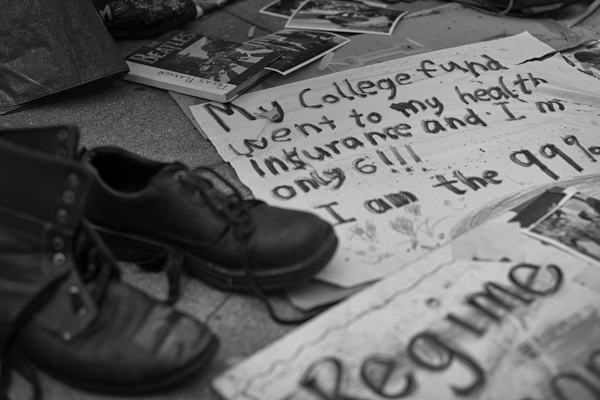 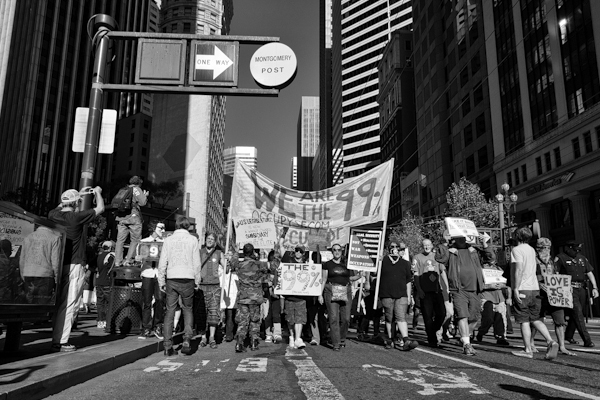 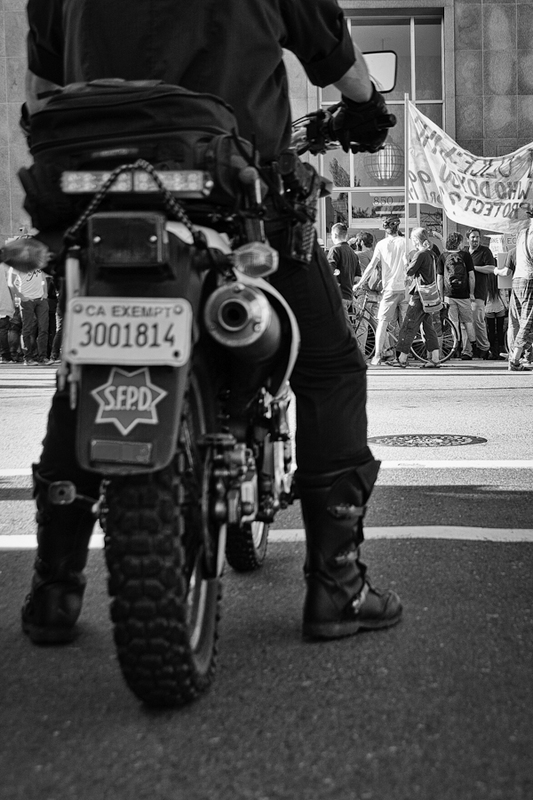 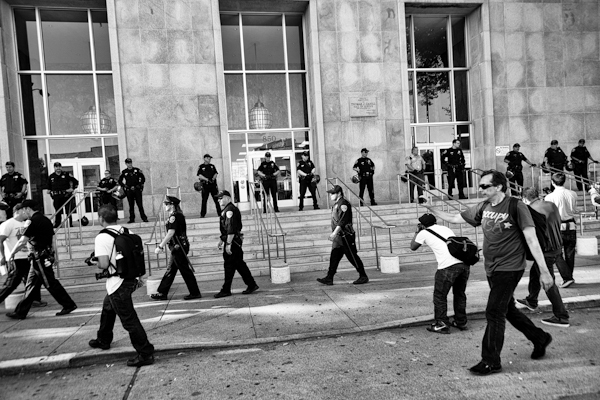 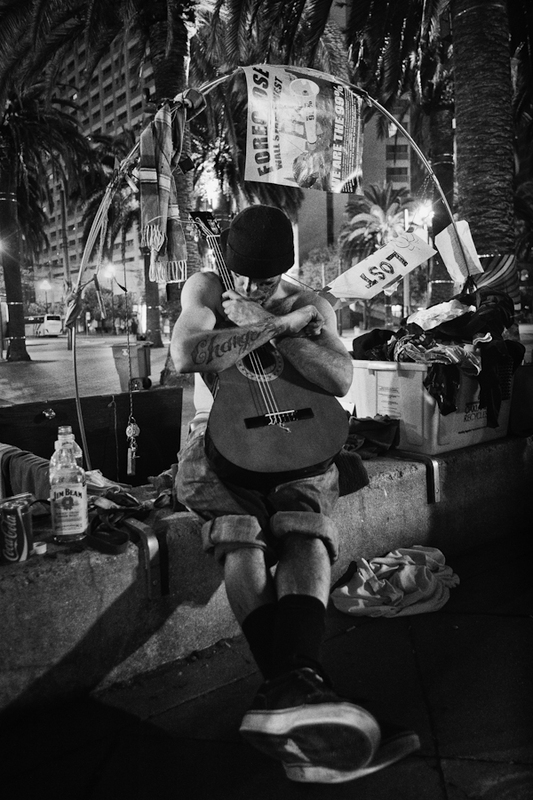 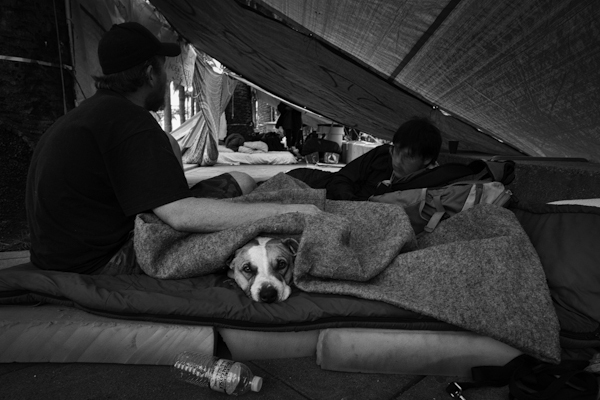 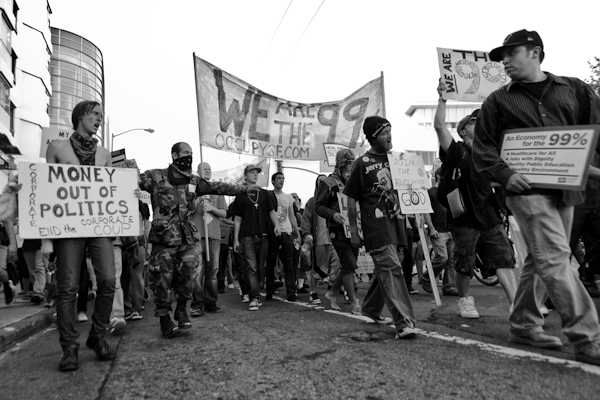 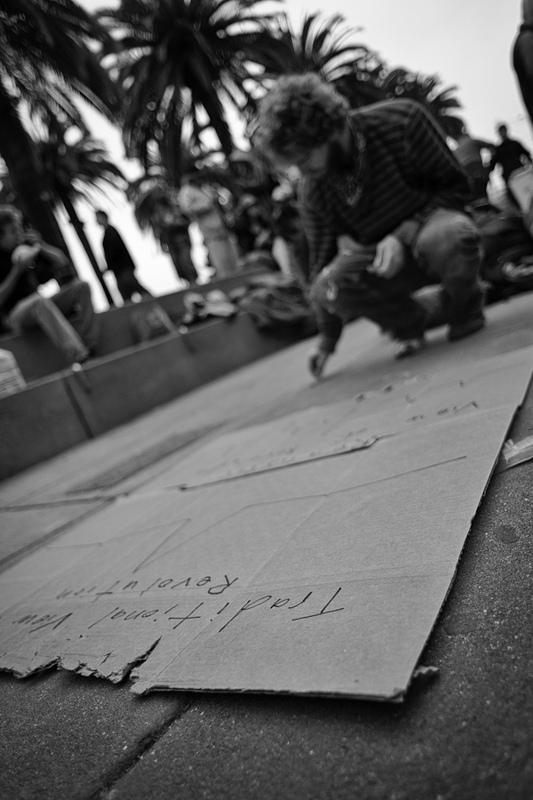 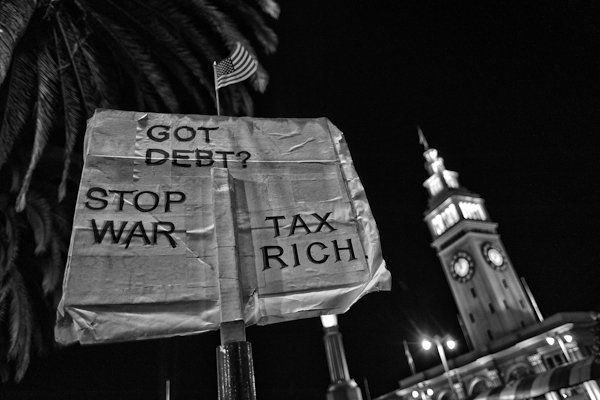 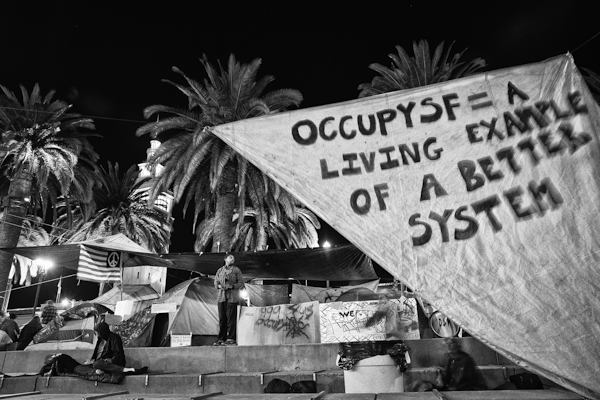 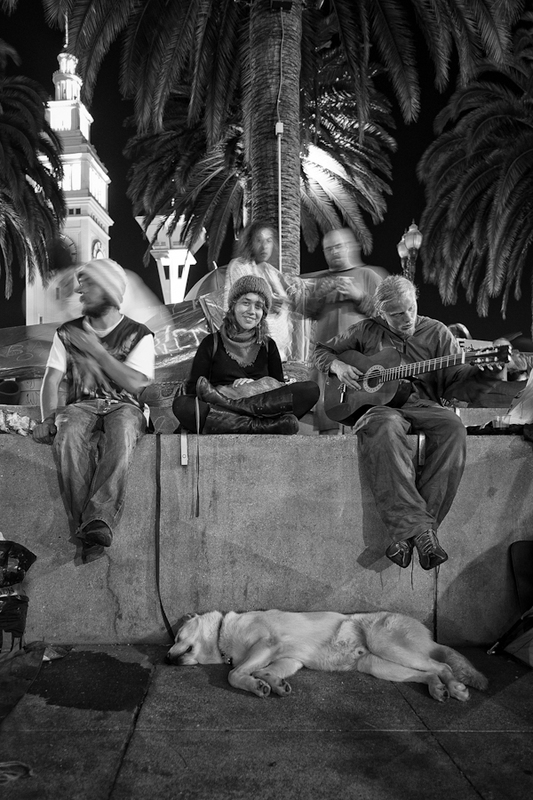 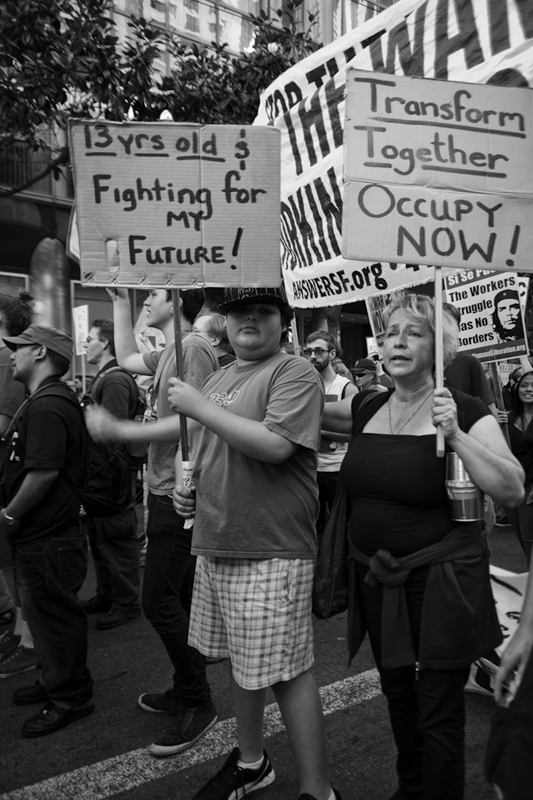 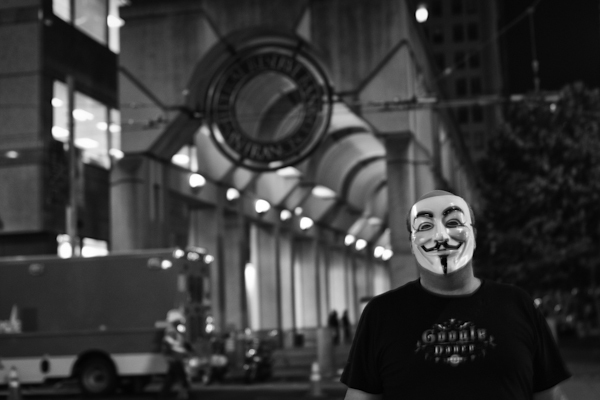 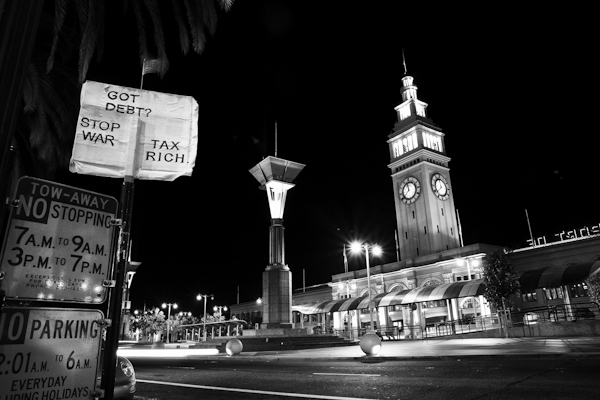 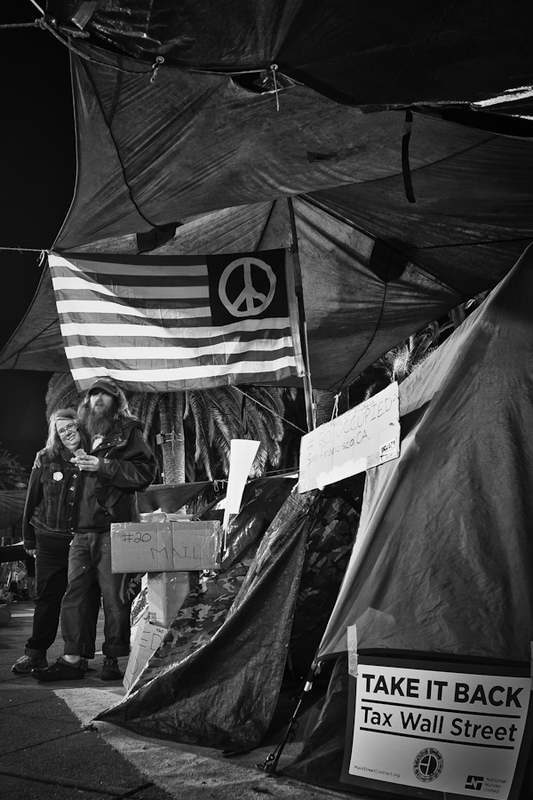 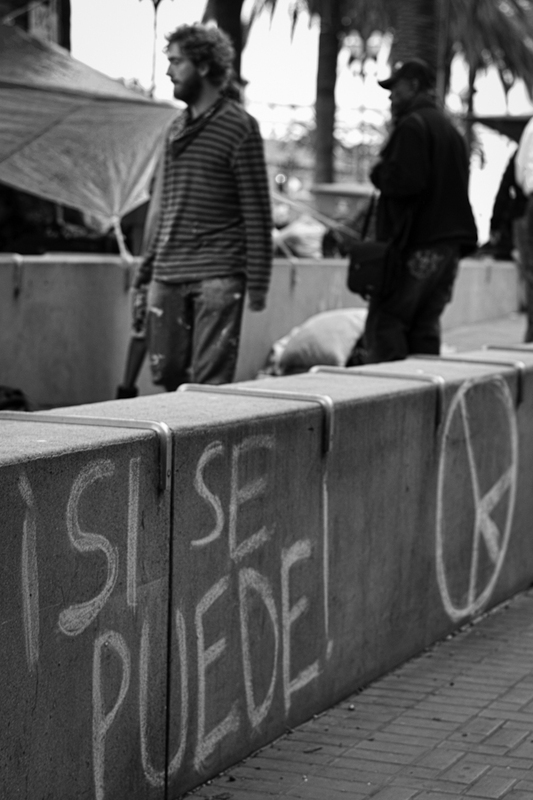 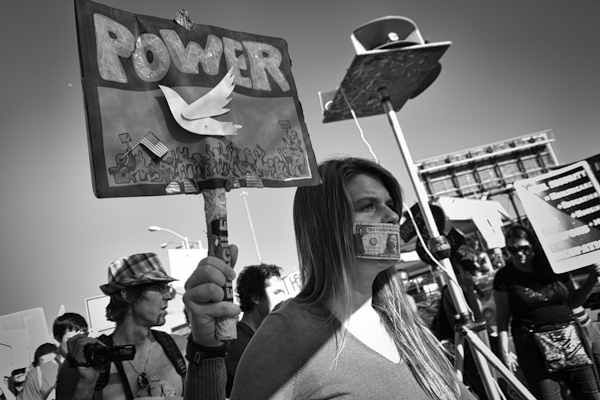 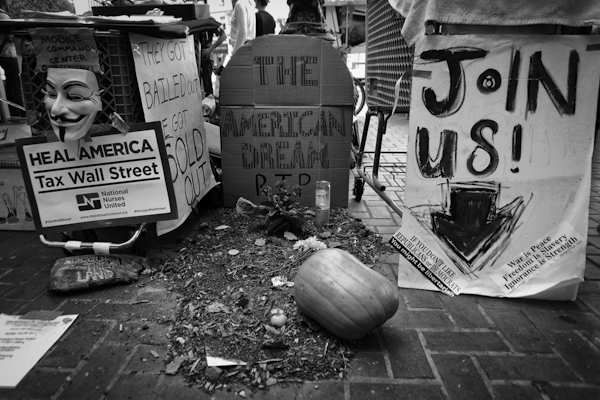 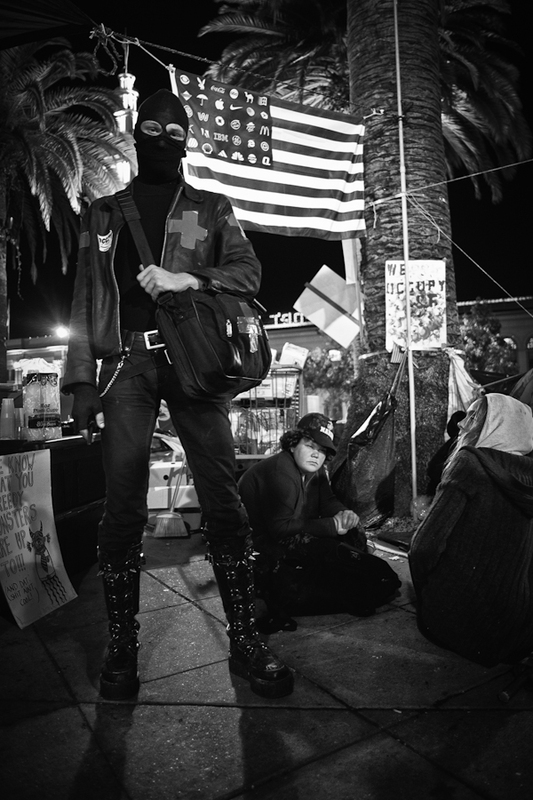 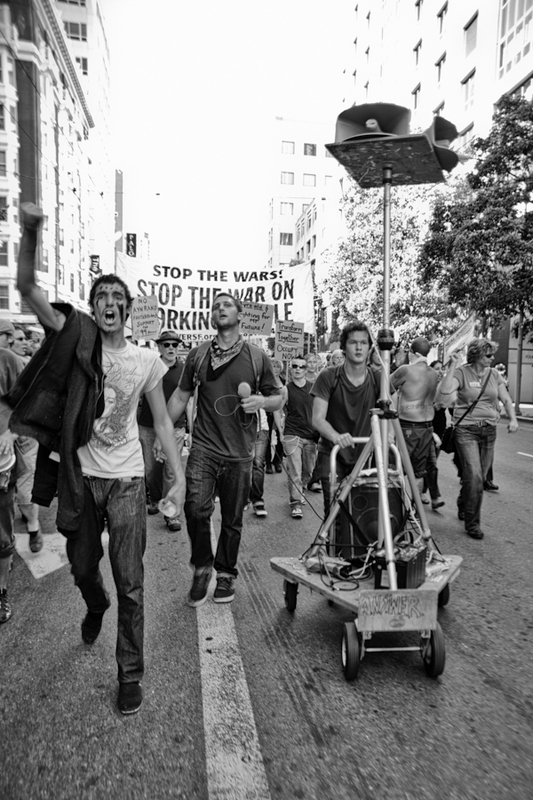 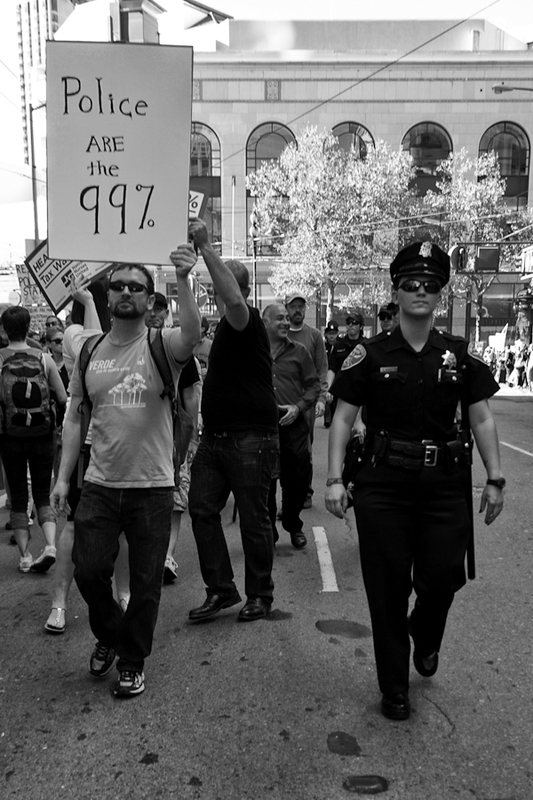 This is my on-going attempt to capture the Occupy Movement in San Francisco through pictures. 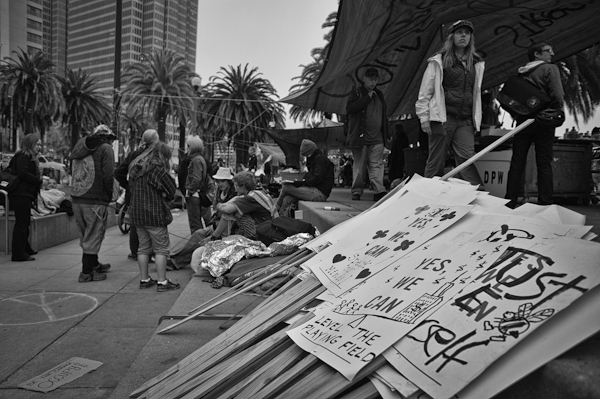 These photos are from the Occupy San Francisco basecamp located at Justin Herman Miller Plaza and the Occupy San Francisco's protest march for "National Anti-Police Brutality Day."